or smartphone on Internet gambling websites. At least that’s the idea behind H.R. 707, a bill introduced by anti-gambling champion U.S. Rep. Jason Chaffetz, sent to the House Judiciary Committee after it was introduced last month for a scrupulous examination by lawmakers. 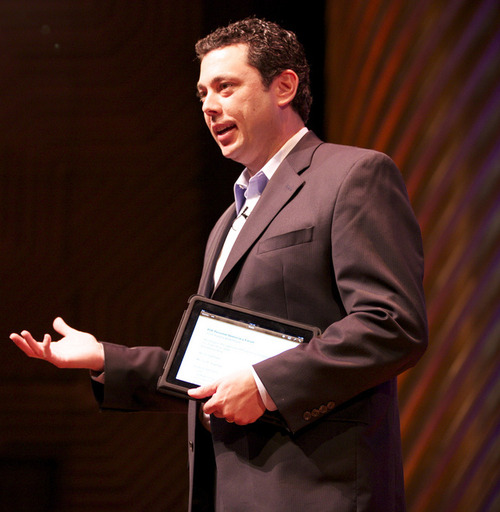 Chaffetz’s claims he’s doing it for the children. “That is so offensive and wrong,” he told reporters in D.C. last month. The real heart of the issue, therefore, is whether it’s a determination to be made by the federal or state governments. laws that could very well support his hobby? so they can continue to ply their online poker trade. A hearing on the bill was due to take place Thursday, but has been rescheduled to a later date. American Conservative Union, and Campaign For Liberty signed a letter stating their opposition to the bill in November. Many critics of the bill point to the overwhelming influence of casino mogul Sheldon Adelson, known for sinking tens of millions of dollars into former House Speaker Newt Gingrich’s 2012 campaign to win the Republican nomination for president. Adelson is chairman and CEO of Las Vegas Sands Corp., which has already spent over $1 million to lobby for the bill, according to the Center for Responsive Politics, which tracks political spending.